Jack Seipel is a social media editor and writes for the sports and student life departments for the pony express. 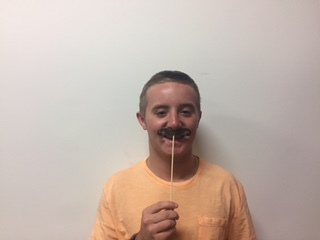 He enjoys playing football and basketball, spending time in the weight room, and hanging out with friends. He participates in Dollars For Dreams and NHS. Jack also enjoys being at the beach, eating ice cream, and watching ESPN. If he could live anywhere in the world, he would live on the coast of California.